this is a Mobius-specific, therefore "unofficial" offspring of the main FuelRats. We are a Squadron under the Möbius Wing at INARA, join us! EDIT 02/16 This here has become derelict with the technical professionalization of the Rats: To see whom we can call in case of one of those miscalculations, every Fuel Rat in Mobius can note down it's CMDR name here (if you use INARA, your current position should show up in your INARA signature automatically here). Just add us as a friend and call us through in case of emergencies -- easy through the Comms panel while in Mobius. Of course you can call the Rats as usual through teh #RatChat, but since we have this group, it might be interesting to call a MobiusRat directly. If you are in dire need and want to call for help outside Mobius, go to http://fuelrats.com/ and raise the alarm through the official #RatChat. Send "RATSIGNAL" through our chat and we will listen. Send "CODE RED" if you are on emergency life support. For more information about the Fuel Rats, see the FuelRats Homepage. Rat-Racer: ASP. We are FAST. Plutocrat-Rat: Anaconda. Name me a Big Oversized Rat but it feels good. Availability: Very casually, after 9 CEST usually. Details: Happy to help out stranded CMDRs. Last edited by uvelius on Wed Jan 18, 2017 7:39 am, edited 19 times in total. 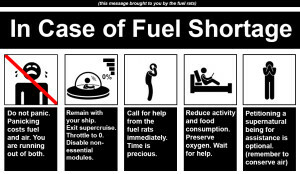 I also am a Fuel Rat. Usually found in Mobius but can help in Open too. 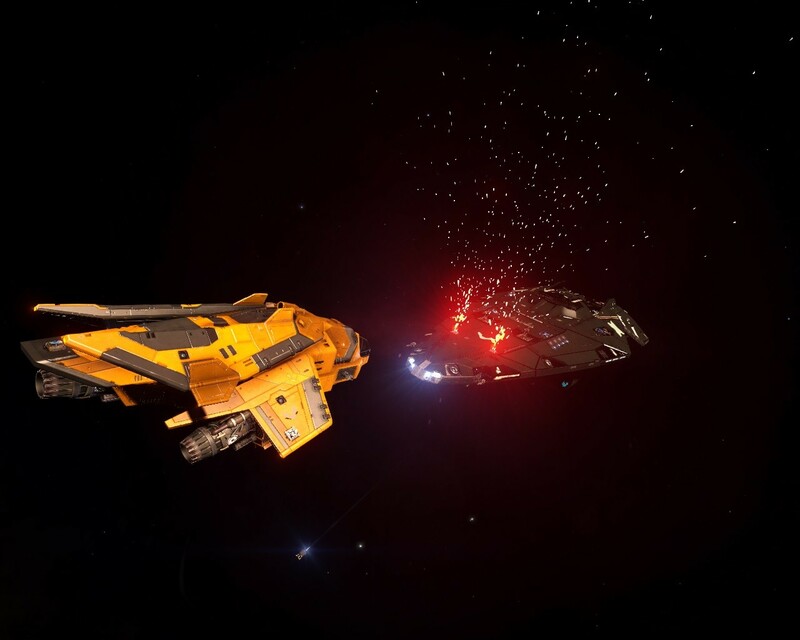 Details: Very happy to help out Cmdr's in distress. Usually found in a RES or a CZ. I can leave straight away to get in my Rat-Mobile (which is never far from my side). I can also be found in the official Rat Chat channel, where you can raise the RatSignal and get all the Rats attention. I have fuel, You don't, Any questions? Fuel Rat here too, been playing on Mobius for months but only just joined the forum.